A first for dwarf patio tomatoes, 'Summerlast' is the new BLIGHT RESISTANT variety that everyone can grow. A perfect size plant for patios and containers, 'Summerlast' can even be grown on a balcony, only needing a 25cm (10") pot. 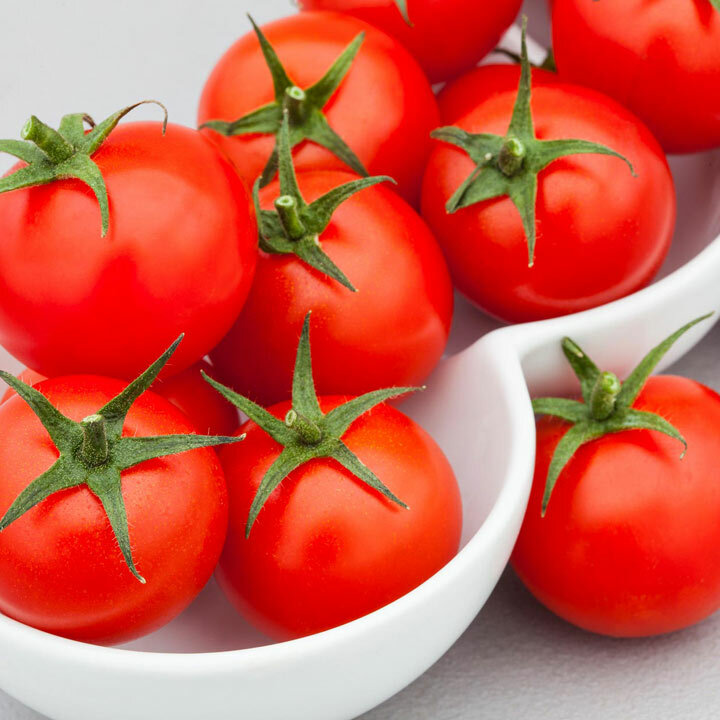 Cropping throughout summer and into autumn, Summerlast has cocktail sized fruit with sweeter fruit than other dwarf tomato varieties, great to snack on and use in salads. 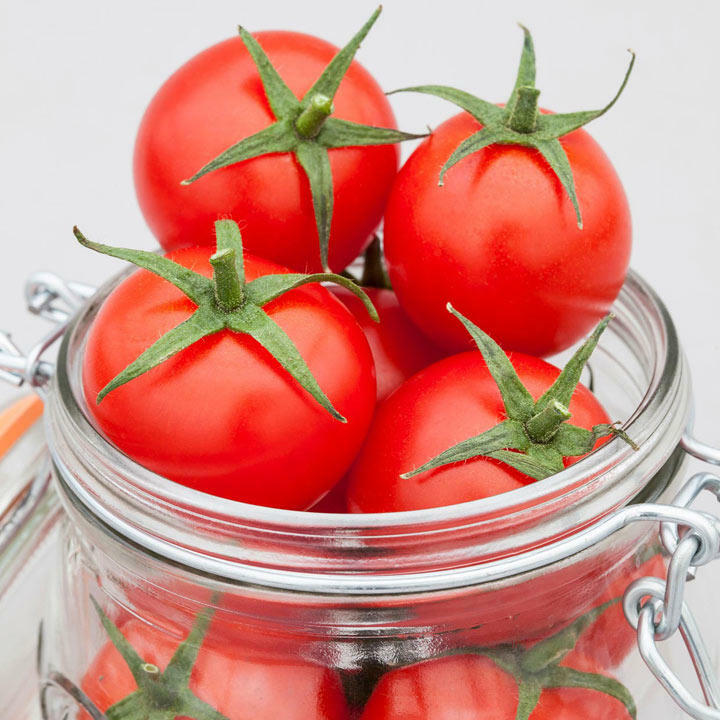 Plants have the 'stay green trait', meaning they leaves won't yellow, plus it is also resistant to TMV. Plants do not need pinching out, but may need a small cane to support all the fruit when it begins to ripen. Keep plants inside until all chance of frost has passed. 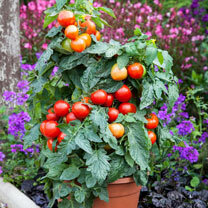 Pot up into 25-30cm (10-12") pots and keep well watered and feed weekly with tomato food once the first fruit has set.